Kirby Wilson is a reporting fellow for the Texas Tribune. Previously, Kirby worked as a politics reporter for the Tampa Bay Times, his hometown paper, and as a staff writer for the Duke Chronicle. 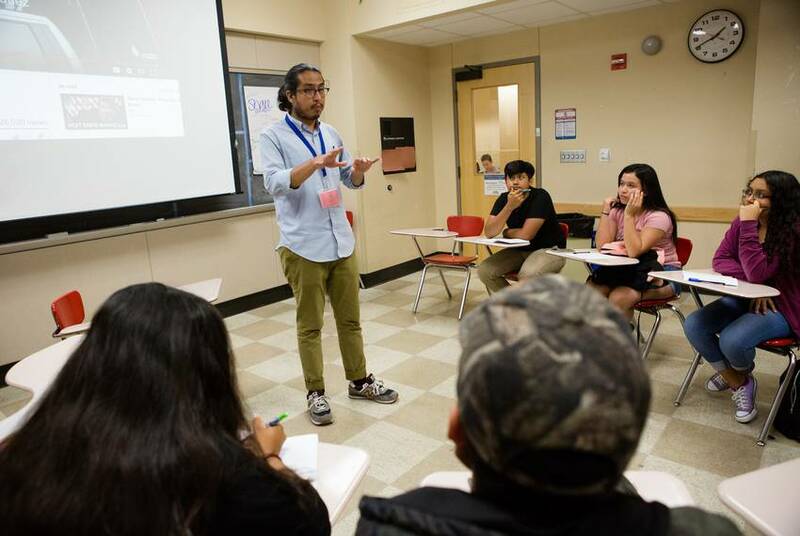 He graduated from Duke in the spring of 2017 with an English degree and alarming levels of debt. 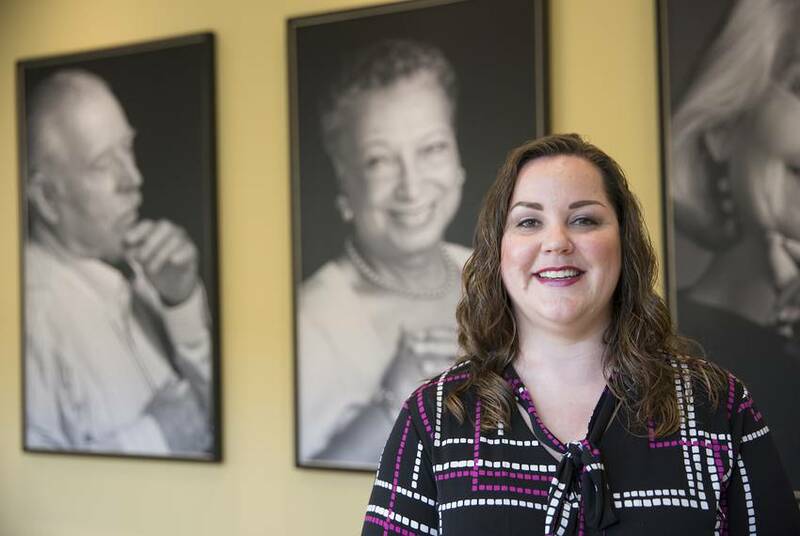 A new Texas law gives financial institutions greater authority to stop transactions that they suspect are aimed at defrauding elderly or disabled clients. Anti-cyberbullying activists wanted a Texas law with "teeth." They may have gotten one. Lawmakers and advocates say "David's Law," which Gov. Greg Abbott signed in June, will allow school districts and prosecutors to fight cyberbullying on multiple fronts. Legislation that would allow Texans to vote on whether cities in large counties can annex areas outside of their limits — a contentious issue that prompted a filibuster in May — got one step closer to Gov. Greg Abbott’s desk Friday. 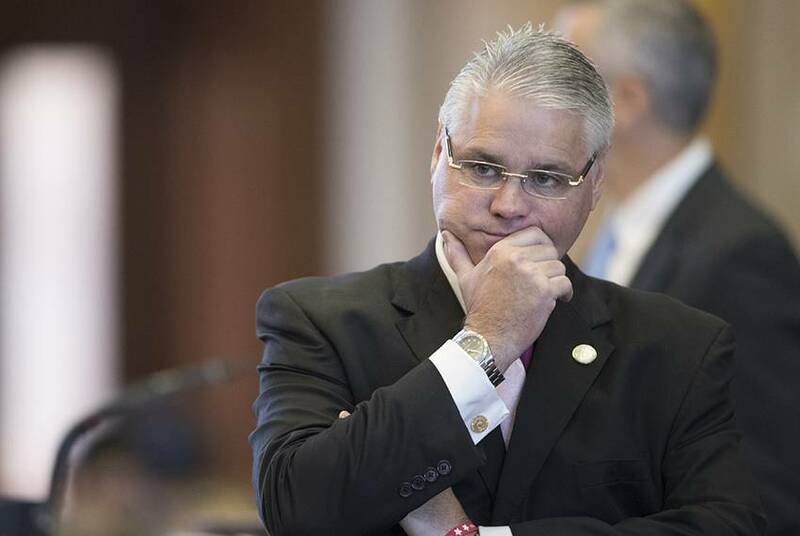 The Texas House tentatively approved two bills Thursday that will keep several state agencies from closing. The chamber is expected to give the measures final approval tomorrow, sending them to the governor. Mark White, who served as the governor of Texas from 1983 to 1987, has died at 77. Among his notable achievements was the legislation he signed that included the famous "no-pass, no play" law. 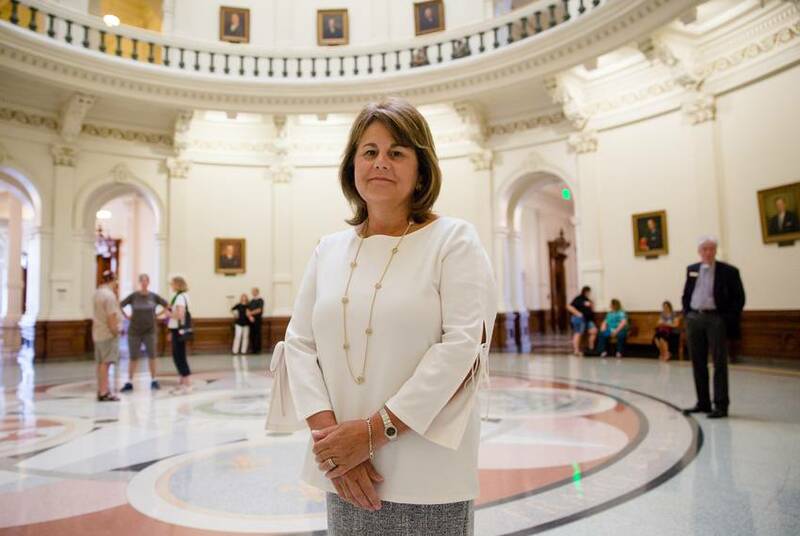 The Texas House gave tentative and unanimous approval Thursday to a measure that would partially reverse a controversial cut to disabled children’s therapy services that was ordered by the 2015 Legislature. After a proposal to give a property tax exemption to Purple Heart recipients hit a snag on the House floor Monday, a committee considered a more radical idea: eliminating school district property taxes altogether. 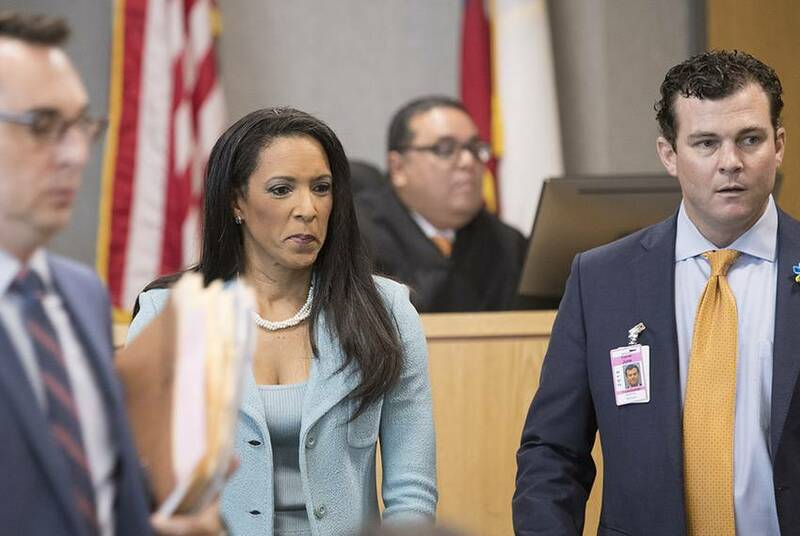 The Travis County District Attorney's office has told state Rep. Dawnna Dukes it would drop corruption charges against her if she agrees to resign from office and agree to a drug and alcohol assessment by the end of business Tuesday. 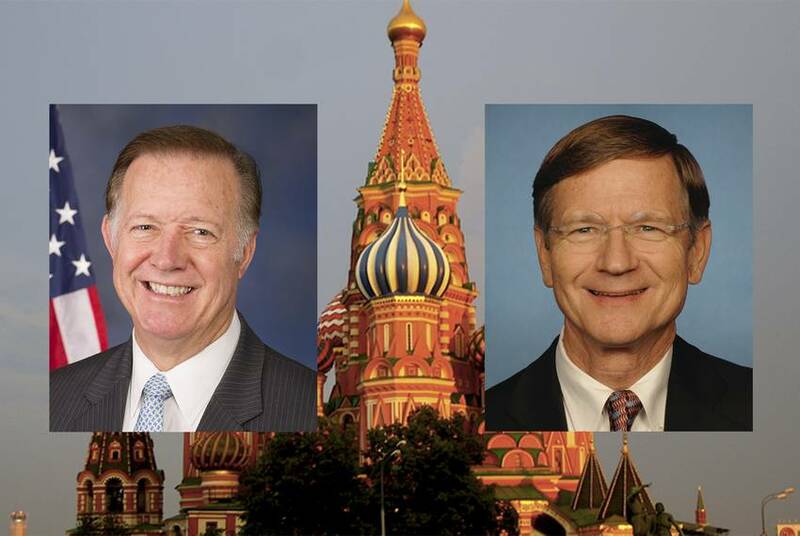 Congressmen Lamar Smith and Randy Weber wrote a letter to the U.S. Department of Treasury alleging that American environmental groups are being funded by Russia. Critics say the Texas Republicans are trying to divert attention from President Trump's Russia problems. The measure would allow citizens targeted by annexation to vote on city proposals. A similar bill died in the final moments of regular session debate. 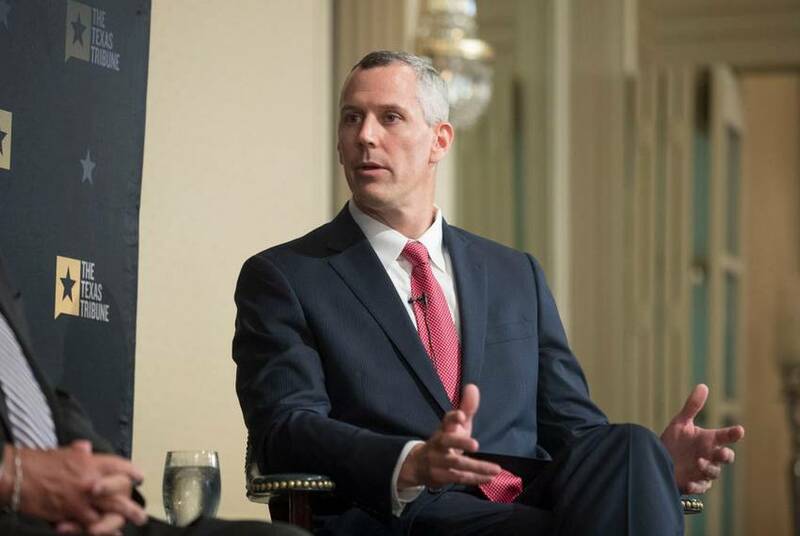 One of Texas’ most prominent philanthropists made another splash Monday, pledging $50 million to a program that will train public school teachers. 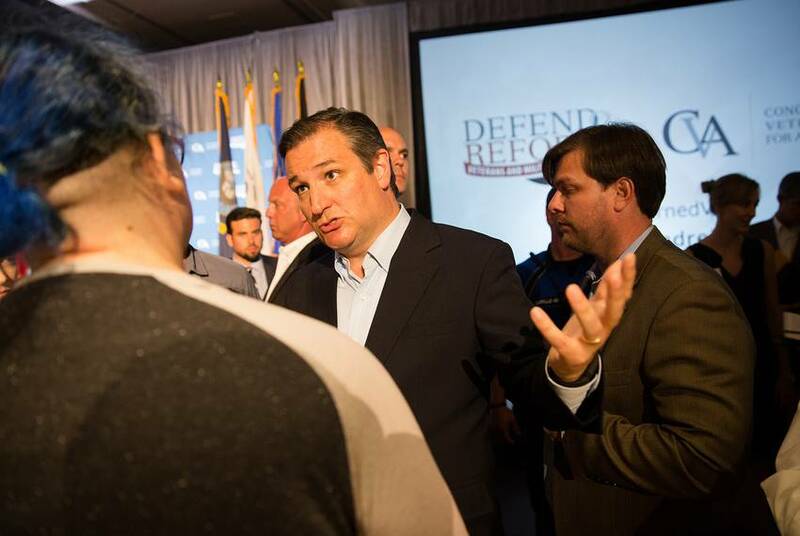 U.S. Sen. Ted Cruz is crisscrossing Texas at a critical time for both him and his party, with the GOP’s year-long push to scrap the health care law hanging in the balance. 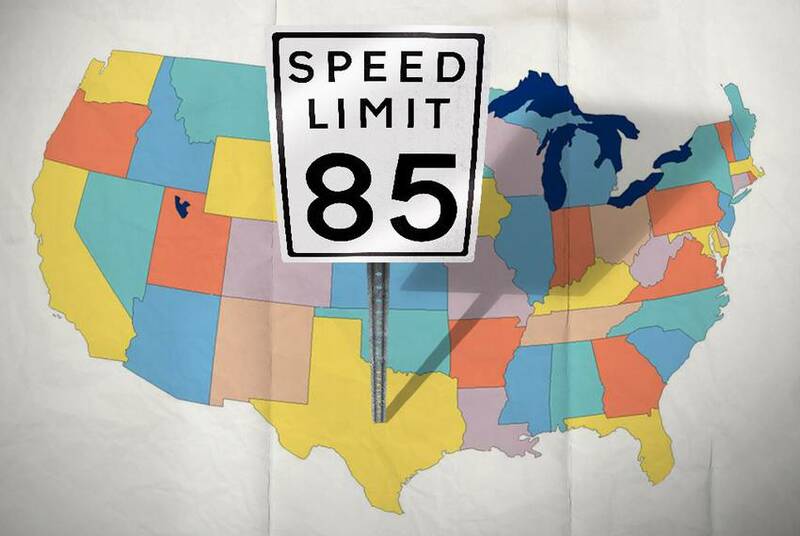 A year after the company that operates a portion of Texas highway with the country's fastest speed limit filed for bankruptcy, the firm has new ownership and has exited bankruptcy, company officials announced Wednesday. President Donald Trump has yet to nominate candidates for a dozen positions at the U.S. Department of Agriculture. 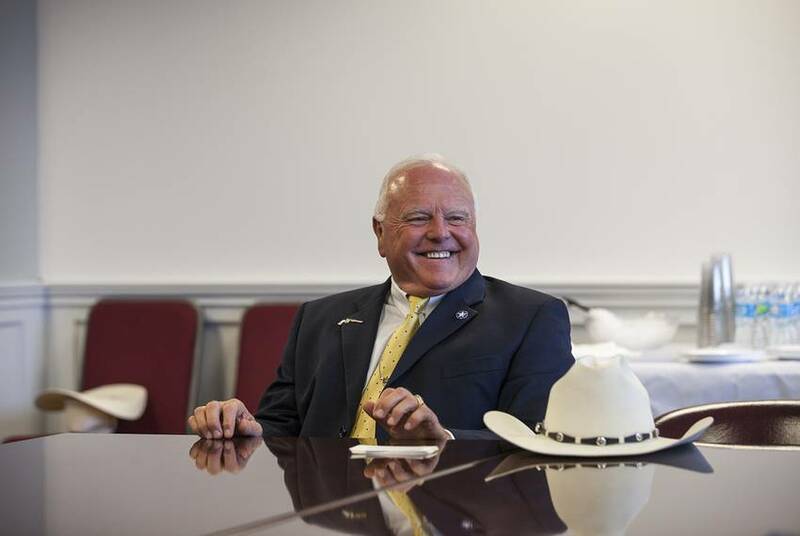 Texas Agriculture Commissioner Sid Miller says his name has been floated for some of the vacancies.